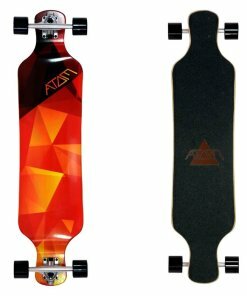 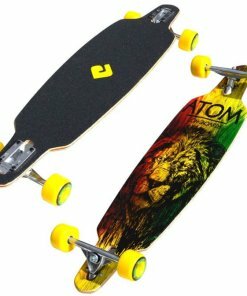 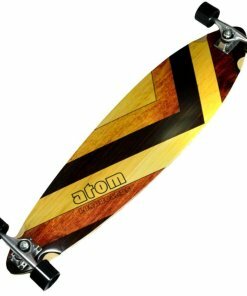 Get more “down to earth” with the Atom Drop Through Longboard. 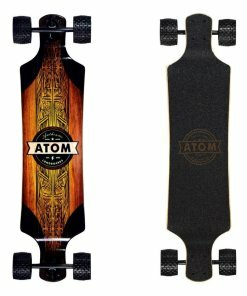 Get more “down to earth” with the Atom Drop Through Longboard. 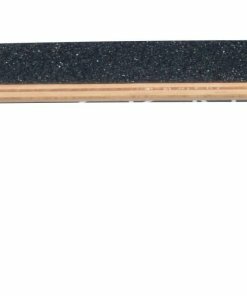 More stability for carving and sliding. 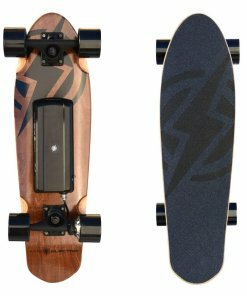 Easier to push for long distance riding or just pushing around town. 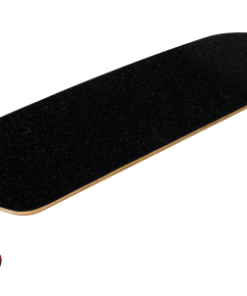 Wheel bite is a thing of the past now. 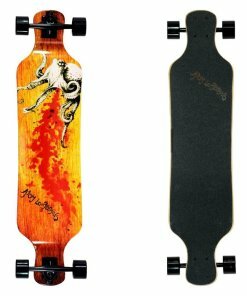 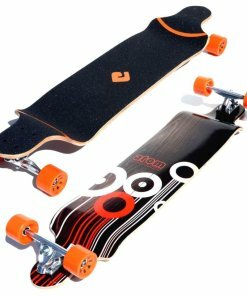 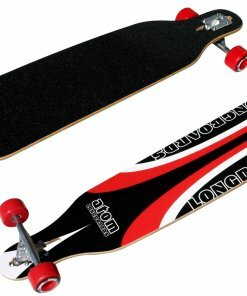 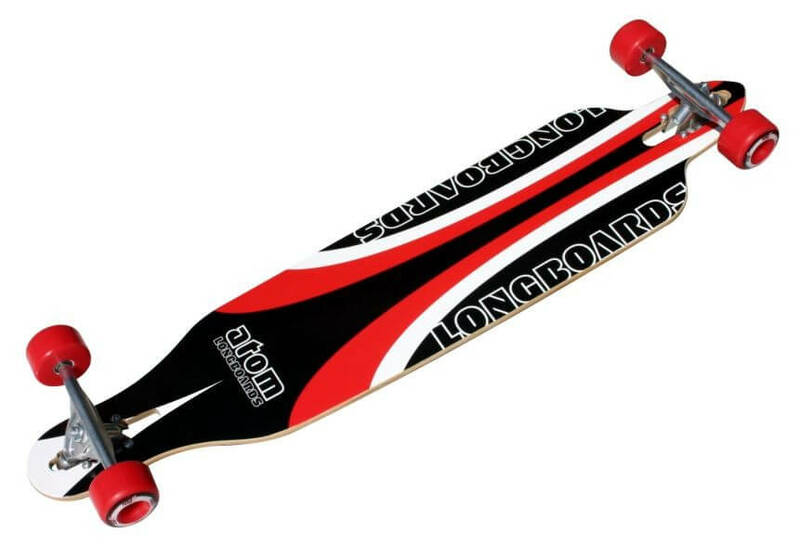 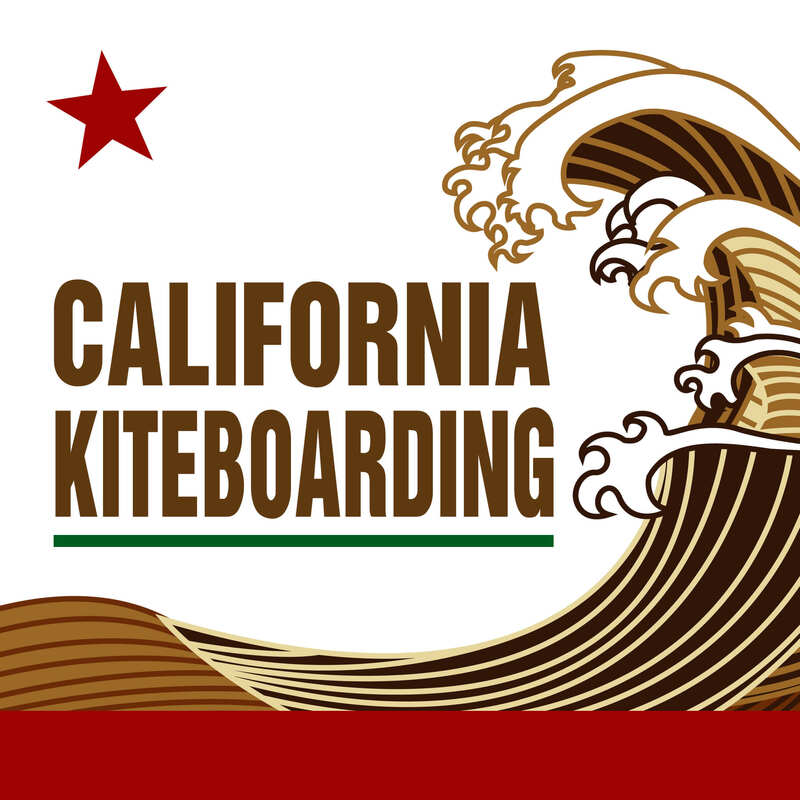 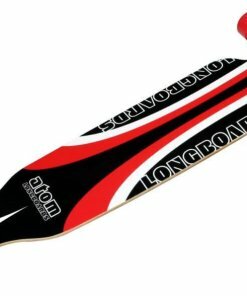 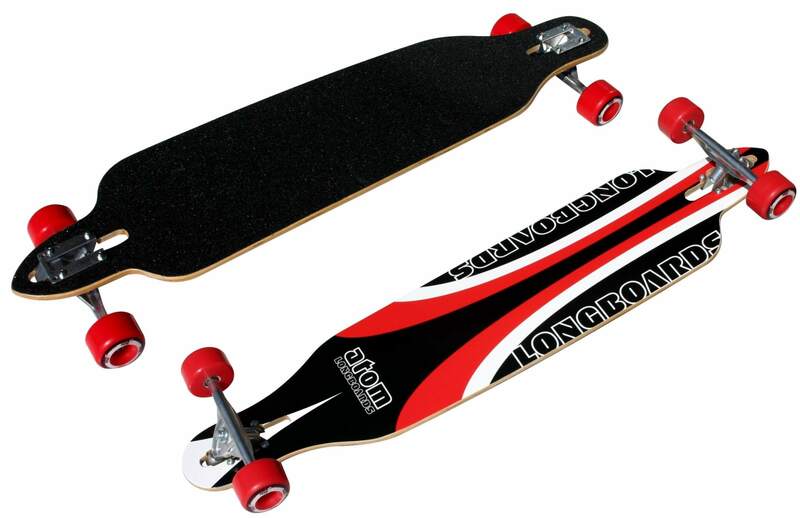 Find out for yourself why drop-through longboards are so popular now. 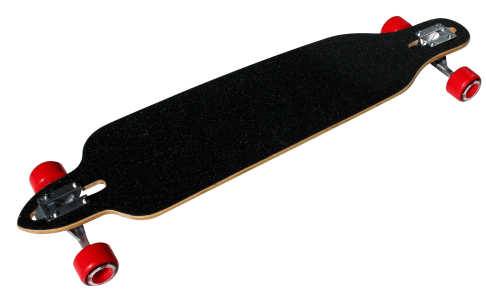 70x46mm super high rebound (SHR) urethane wheels.